We have two types of stainless steel flexible hoses in the section dedicated on the company catalog of our products, and both are made of corrugated stainless steel and can be extended up to twice their original length. For the construction of these stainless steel flexible hoses there is used a stainless steel of the AISI 316L family with low carbon content, which makes it more easily weldable during the construction phases of the product. In fact, the ends of the stainless steel flexible hoses are welded to the pipe with a controlled atmosphere TIG process, this allows a clean welding and free of slag and inclusions that could cause dangerous leaks. As we said of this type of hoses there are two versions, one suitable for gas with an external coating in plastic material. This particular version is made to comply with the EN 14800 standard and the protection is used to limit the effect of the abrasions on the metal material. 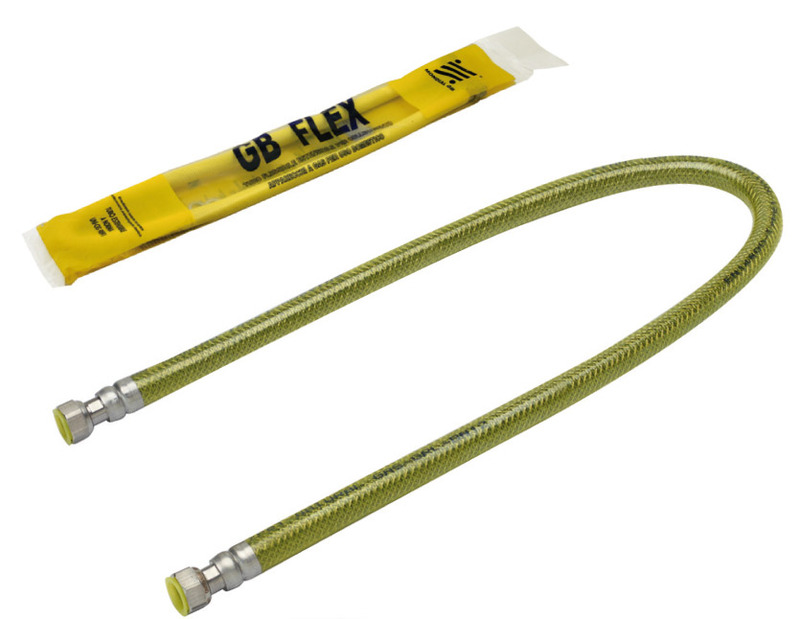 Without the protection, the stainless steel flexible hoses comply with the UNI CIG 7129 standard and can only be used for the conduction of hot and cold water.